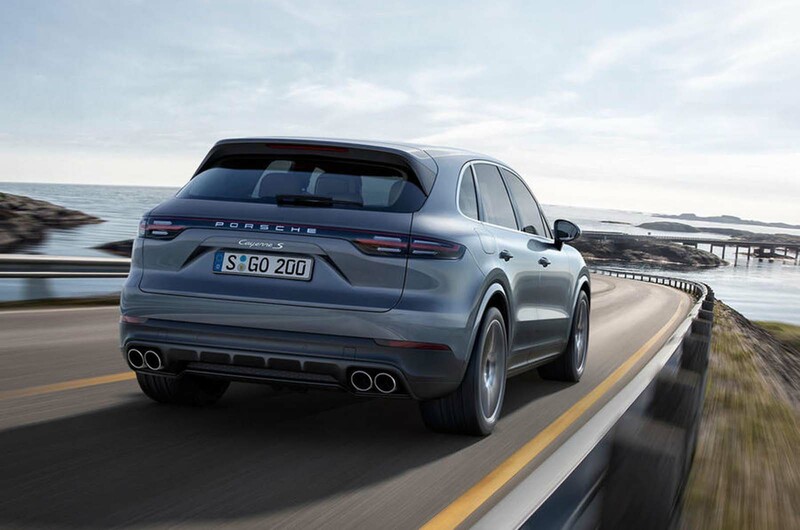 A decision to axe diesel from the entire Porsche range could be taken within the next 12 months, following the company's decision not to offer the new Cayenne with a diesel engine option from launch. 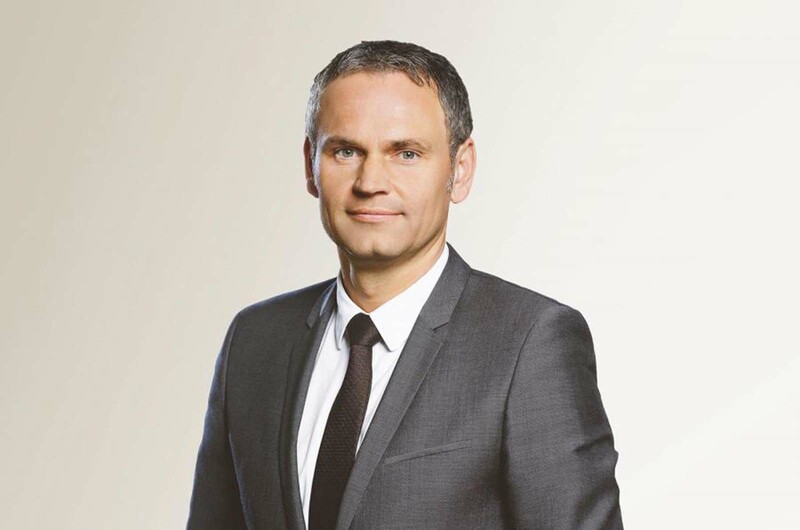 Porsche boss Oliver Blume (pictured) revealed last month that the firm was investigating the future of diesel. He has now confirmed to Autocar that a decision on whether the Cayenne will ever be offered with a diesel engine will follow in the next month. 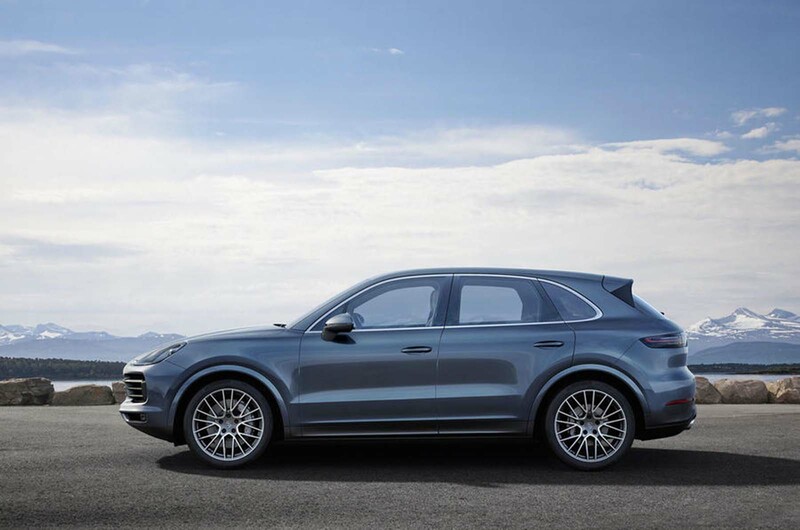 Porsche has had to stop sales of its outgoing Cayenne Diesel, which uses an Audi-sourced V6 unit, in Germany due to the discovery of what regulators describe as suspect emissions software. This has prevented the engine from carrying over to the new Cayenne. It's a direction Porsche may have been heading towards anyway, with Blume confirming “diesel is not so important for Porsche”. He said diesel-powered cars made up 15% of its total worldwide sales, mostly in Europe, and the company didn’t develop its own engines, instead sourcing them from elsewhere in the group. Blume said Porsche will now investigate whether diesel has a place in the Cayenne and in its wider range in the longer term. Porsche R&D boss Michael Steiner also said diesel was “something we’re investigating a lot”. “What we’ve discussed and what we will investigate deeply this year and next; there could be a chance to start substituting diesel cars,” he said. They have to rely on the cheating software embelished vw crap no wonder they are saying that ,the diesels of Audi ,Porche and VW very tarnished. ​Its like therye saying "If we cant cheat, we wont play". when you got may 20's (mpg) out of big cars - or like my 9000 turbo 3mpg never better than 21mpg. lets see how people decide to spend there money now. Are the days numbered for big 4x4 with no diesel option. Look at the torque figures even a litre v6 has nearly the same as a 5 litre v8 petrol, that is what it is all about with suv except US and China do not realize what they are missing out on.Great for towing and fully laden etc.